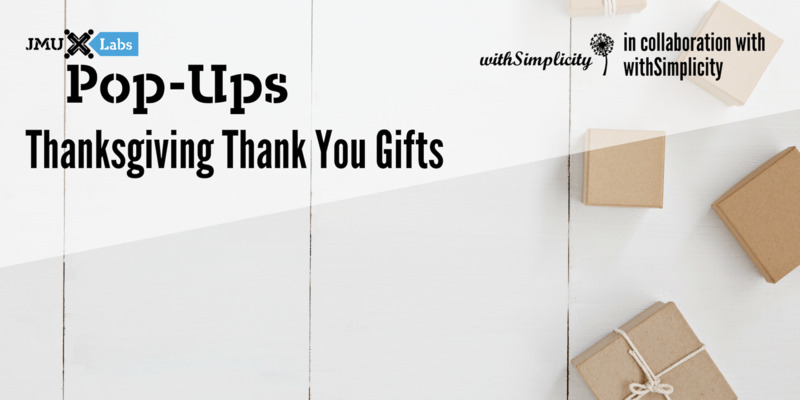 Show someone how thankful you are for them by making them a customized Thanksgiving Day Thank You Gift. Make three different lip scrubs with the help of withSimplicity! Questions? Email [email protected].